"Got to have pump tops!" COMMENTS: Pros: these black tops really dress up my lotion and make it look so nice!! Plus they do not show dust like the white ones. I'm very glad I made the switch!! Cons: cutting the stems to fit the 8oz bottles is a bit tedious. Have had a few pumps stop working half way through a bottle of lotion. COMMENTS: These pumps work well! I have found a couple in the pack that refuse to pump for me but it seems I need to really tighten them down right from the beginning and then I have a lot less problems. "Works great for my lotions"
COMMENTS: These pumps look so smart on my lotion bottles, and work great! COMMENTS: This pump is excellent! They are the perfect length for the 16 oz bullet bottles and work every time! "great with the 4 oz clear bottles"
COMMENTS: These pump tops work great consistantly. There's nothing more frustrating than have a pump not work in a finished product, well, no worries here! Both the black and white 24/410 Ribbed SADDLE Pump Tops are dependable, well made, sturdy and have long tubes which work in different height bottles. I wouldn't buy pump tops anywhere else, these are superior! COMMENTS: I like these tops although they are bit difficult to get up the first time. Also don't overfill these as the product will seep out the top near the pump. Overall a good ribbed top. COMMENTS: These pumps work and look good. COMMENTS: I love the shape and feel of these, but they do tend to leak, both at the base where the pump attaches to the neck, and also from the dispensing end after they have been used. COMMENTS: Purchased these for use with the Modern Boston Bottles for my lotions and they look great and have worked great! No problems. Will definitely purchase more! COMMENTS: These pumps are sturdy and rigid. They pair nicely with the Boston round bottles. "Have had issues with these pumps." COMMENTS: Pumps work great, have never had a problem with them. COMMENTS: These are great for a variety of my products from lotions to liquid soap they're truly the best. Very sturdy also I have not found its equal anywhere! COMMENTS: These are great on lotion bottles. "Not the best I've had..."
CC Response: The dip tubes are designed to be trimmed so customers can use them for multiple bottle sizes. It allows customers to take advantage of larger price breaks and save money! • Not having to trim! COMMENTS: These look attractive and work well for my lotions. I haven't had any issues with broken or sticking pumps and no leaking. COMMENTS: These work well, I wish they came in a smaller version. I feel like I’m cutting off and wasting a lot. • There needs to be shorter option. "Wish dip tubes came in different sizes"
COMMENTS: I hate that I have to cut each one to fit in the Cosmo oval bottles. COMMENTS: These are an exciting buy for me! I feel professional and my products look so much better with these tops. They work great!!!!!! "Nice look and works well"
COMMENTS: This looks great with the amber colored bottles I use for my lotions. Works well and is not cheap or flimsy, but still at a great price. Would recommend. COMMENTS: I use these with the 8 oz boston round bottles, they are great! COMMENTS: We use this pump in our liquid soap and it has a smooth action with no sticking. COMMENTS: My lotion is rather thick and this pump works great for it! COMMENTS: I love the professional look of this pump top on my lotion bottles. However, once the pump has been well used, it seems to stop working. I'll have 1/4 of a lotion bottle full and the pump won't work anymore. I will continue to purchase in hopes that this is only a fluke. COMMENTS: These were a great value and work well. I recommend these for any bottle you need a pump for. Different colors may be neat too. COMMENTS: I ordered these pumps to replace another brand I had previously been using, but was much more expensive. These pumps are not only reasonably priced, but work very well. The twist lock mechanism seems to work very well, it is just difficult for me to not make a mess when locking them again after using them...I get product all over the place! These pumps seem to have a very smooth dispensing action, and I will continue to purchase them. COMMENTS: Works great...hard to open. My customers were always asking how to open the pump. Attached "how to directions with pic's. COMMENTS: These pumps are great! COMMENTS: Finally used my pumps...they worked well. COMMENTS: I tried a few of these pumps and had no issues. I ordered 100 and they're very temperamental.As a result I will only use them for testers or personal use. With many of these pumps I found in order to get the cream to come up the dip tube I have to create a vacuum by covering the opening with a gloved finger while depressing the pump. It takes a few minutes but eventually it works. COMMENTS: This is the first time I ordered the pumps. I could not be happier. They are perfect for shampoo bottles. I will definitely order again, SOON! "Works exactly as I intended"
COMMENTS: These pumps come with a long tubing so that you can cut it to the length you need, depending on the height of your bottle. The tubing was very easy to cut with scissors. The pump worked just fine. The saddle does sit a little higher than usual, so for a short bottle, it almost looks unproportional. COMMENTS: These pumps are great, easy to use, customers love it. me too. COMMENTS: Great product and always in stock. "Black Ribbed SADDLE Pump Top"
COMMENTS: The tube part of the pump is long however you can easily cut it down so it fits the right container. COMMENTS: These pumps are great for men's products! I think that they will be more appealing to men, than the treatment pumps and they also work better with thicker products. COMMENTS: Great pumps for many of my products. COMMENTS: This is a really great pump. 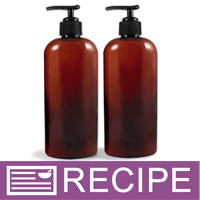 I use it for my lotions with the 8 oz Oval bottles and the 16 oz natural bottles. I like how nicely it looks with my labels. They have a really good lifespan. They look good with the bottle just a good all around pump. I will definitely be ordering more. 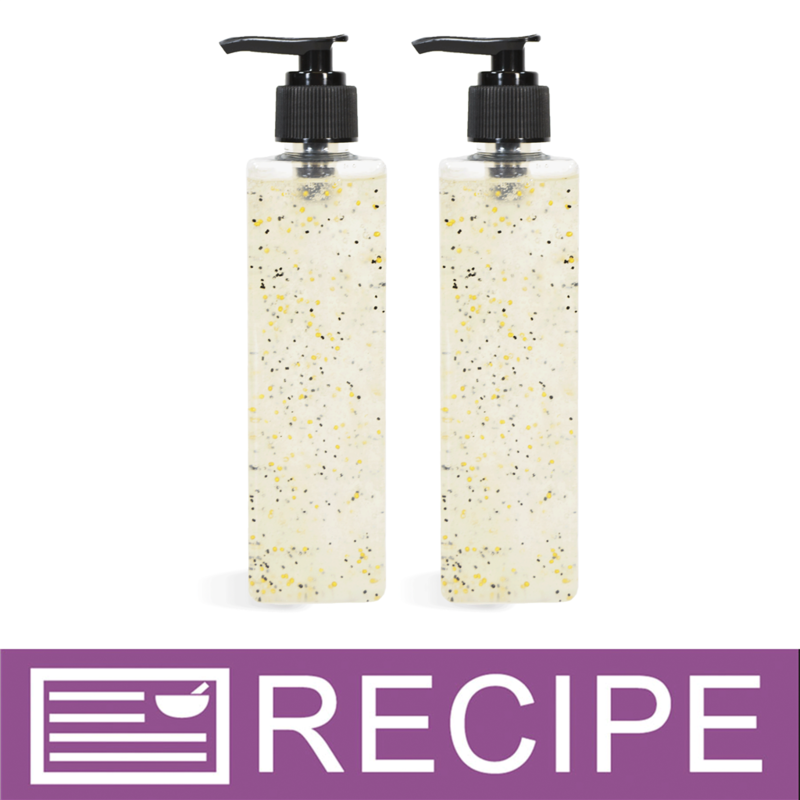 COMMENTS: Used these with my handsoaps and they worked wonderfully!! COMMENTS: I use this pump for my very thick lotion. It does a wonderful job. I had a hard time find a pump that would work for me but I've finally found it! COMMENTS: These pump tops add value to lotions and shower gels. Customers love them for the convenience, and they give the product a professional look. The black pumps look especially good on amber bottles. 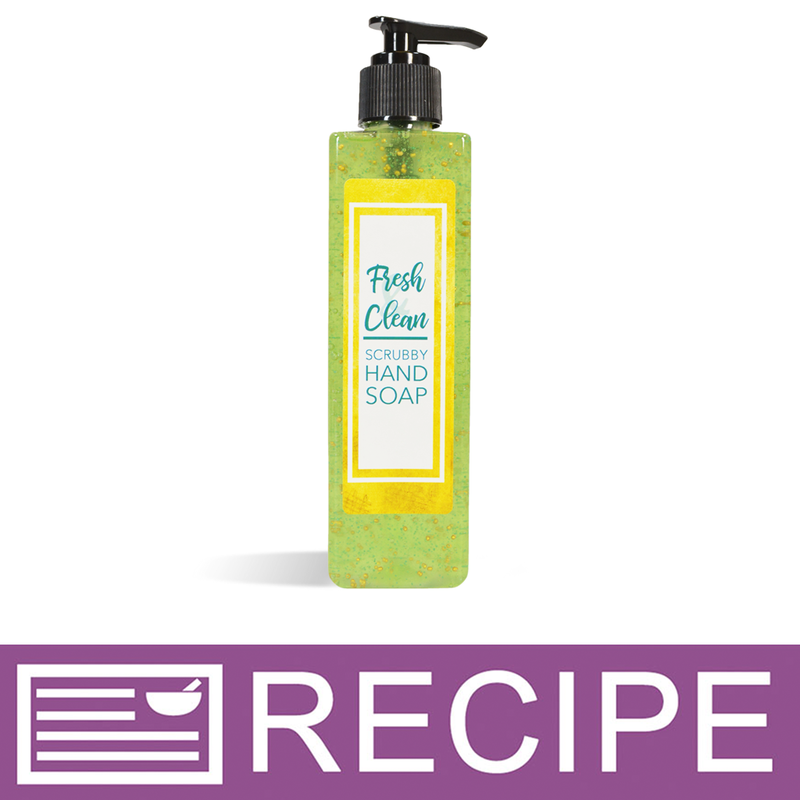 COMMENTS: I use for liquid soap, if the soap is too thin it doesn't work super well, but they get the job done! COMMENTS: I have had a few issues with these. But majority are awesome and my customers only want these pumps in their products! COMMENTS: I use these pumps with the 6oz bottles for a hair mask that is very thick, and they work well. No issues with clogging or anything. COMMENTS: Love that these come in black. Work well. 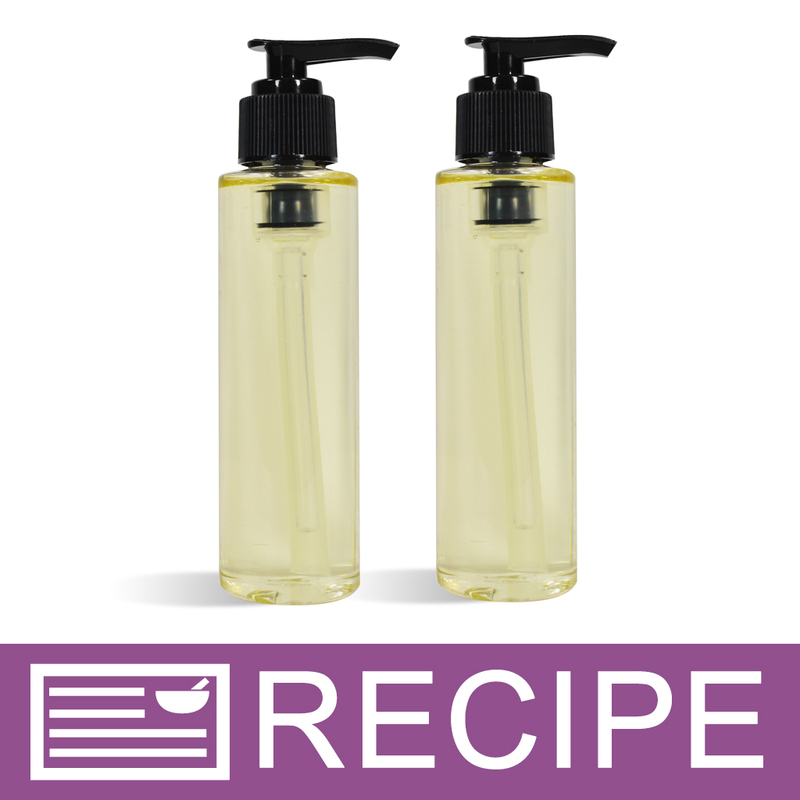 COMMENTS: I used these with the liquid suspension soap base. They work REALLY well and have a great quality feel to them. Looks good with both black and brown amber bottles. Very nice! COMMENTS: Use these pumps for my lotions. Nice looking pump and works well. COMMENTS: I use these pumps on my goat milk lotion and my customer love them. COMMENTS: I use these for my lotions, they work well and enable all the product to be used. "Perfect Pumps for Liquid Gels"
COMMENTS: Work great for ticker liquid soaps, no problems. COMMENTS: Very durable, just don't over fill the bottle or it will come out through the cracks in the pump! I learned the hard way. I am sure this is the same with all pumps though. COMMENTS: Easy to cut to the size of the bottle and doesn't clog. COMMENTS: These pumps are attractive and do the job. I love them. I just have to cut the tube to the length I need which is nice for taller bottles and shorter. I don't have to purchase different pumps because a bottle is taller. COMMENTS: I picked these up for my Lotion bottles. They fit perfectly. Pump functions smoothly without an resistance. the straw is very stiff though. I don't like the waste of having to cut the straw for 4 oz bottles. COMMENTS: These pumps are great! The price is right, they lock into place, and they look great on my bottles. I wouldn't change a thing! 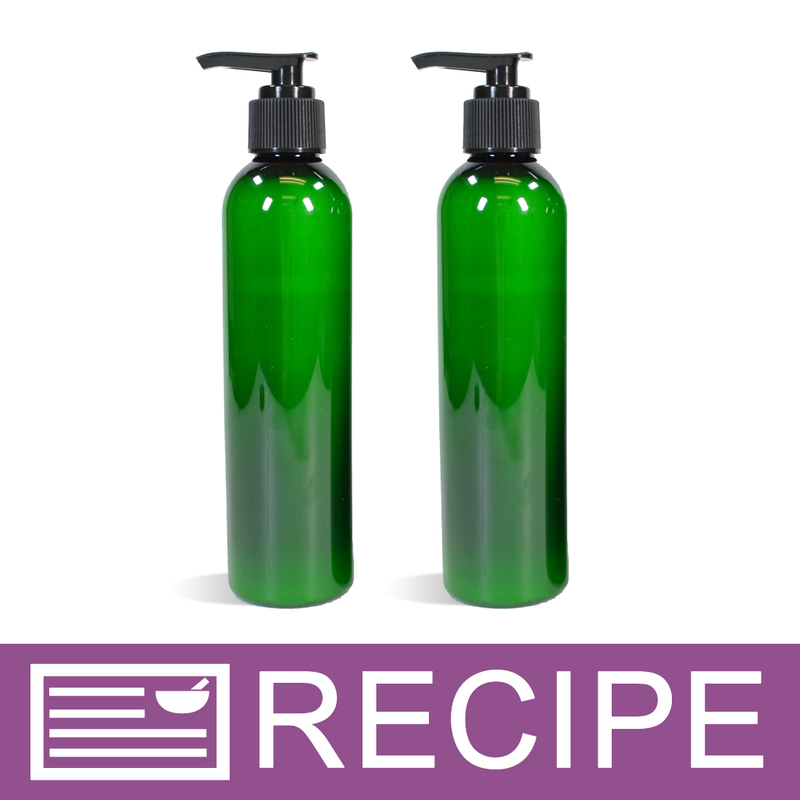 COMMENTS: Easy to use, seem sturdy, look great on dark colored bottles! COMMENTS: These pumps have a quality feel to them. They do not feel cheap and work very well. COMMENTS: These work great for my pump lotion. I just cut down the tube to fit in my 8oz bottles. Have never had any clogs, or it getting plugged. COMMENTS: These work great with the Boston bottles. We use them for our lotions and the product looks high quality. You can trim these to the size you need them and the locking mechanism is great. COMMENTS: I love these pumps. Product dispences easily. Haven't had any issues in clogging and love the fact that I can cut them to whatever size I need them. COMMENTS: Works very smoothly. Lotions are dispensed easily. Very easy and smooth. COMMENTS: These work very well for lotions! 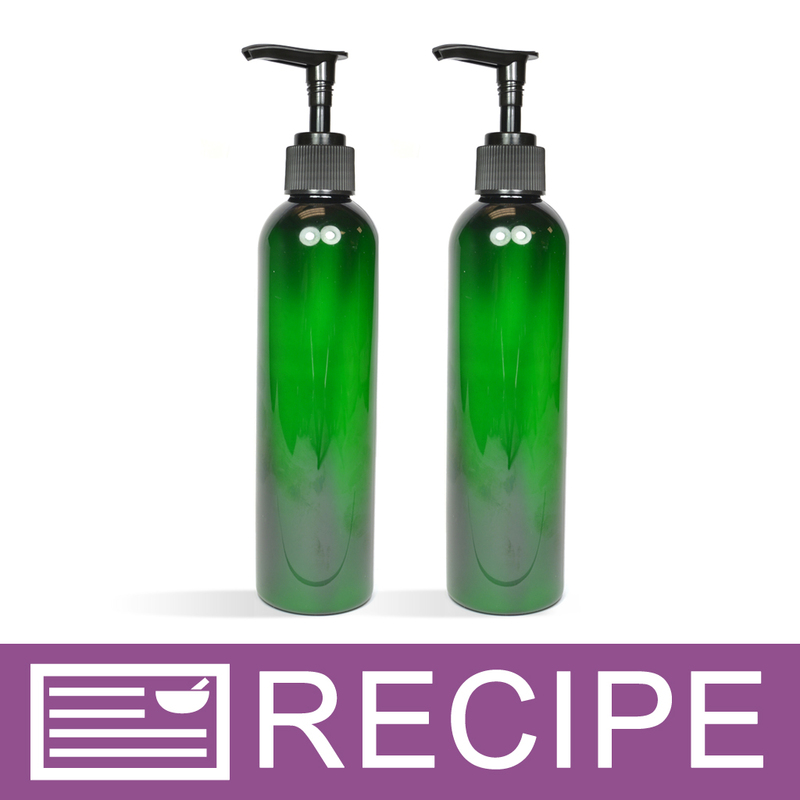 COMMENTS: I love these lotion pumps they work wonderfully with my thin lotion recipe. Will continue to purchase! COMMENTS: Attractive and easy to cut down to size. I only gave 4 stars because they do take some work to get filled before they disperse. I would advice pumping before locking the pump. COMMENTS: Pairs nicely with amber bullet bottles! COMMENTS: Nice quality and works well with many of my products including lotion and bath gel. COMMENTS: works great with our lotion, pumps the right amount of product. I have recently noticed that that a few of our sample bottles of lotion will drip a small amount lotion over time, but overall a decent product. COMMENTS: We tried this pump because our lotion was difficult to squeeze out of a flip top lid. This pump lid worked great and pumps even thick lotion out without trouble. We will be ordering more. "Black Ribbed Saddle pump top "
COMMENTS: These work so well with Amber Bottles and other plastic bottles ( 8oz, 16 oz.) that I use for my liquid soaps! I or my customers don't have any issues so far with pump, opening, etc. with use. Thanks for a great product. COMMENTS: I typically purchase from another large bottling company, but needed some lotion pumps (and bottles) in a hurry and was already placing an order. I really, really love these pumps the best. The tube that goes in the bottle has a larger diameter and the actual pump (when closed) fits down closer to the base and just looks more sturdy and well made. COMMENTS: Pump works well, long dip tube which I cut to fit my 8oz. bottles. Good price. COMMENTS: Love these pumps as they are perfectly priced. COMMENTS: I used this pump for massage oils. Luckily I tested them out before selling them because these pumps leak terribly, rendering them unusable. COMMENTS: Will never use another distributors pumps after trying these. I don't even care what color they are, they are all I will ever use. 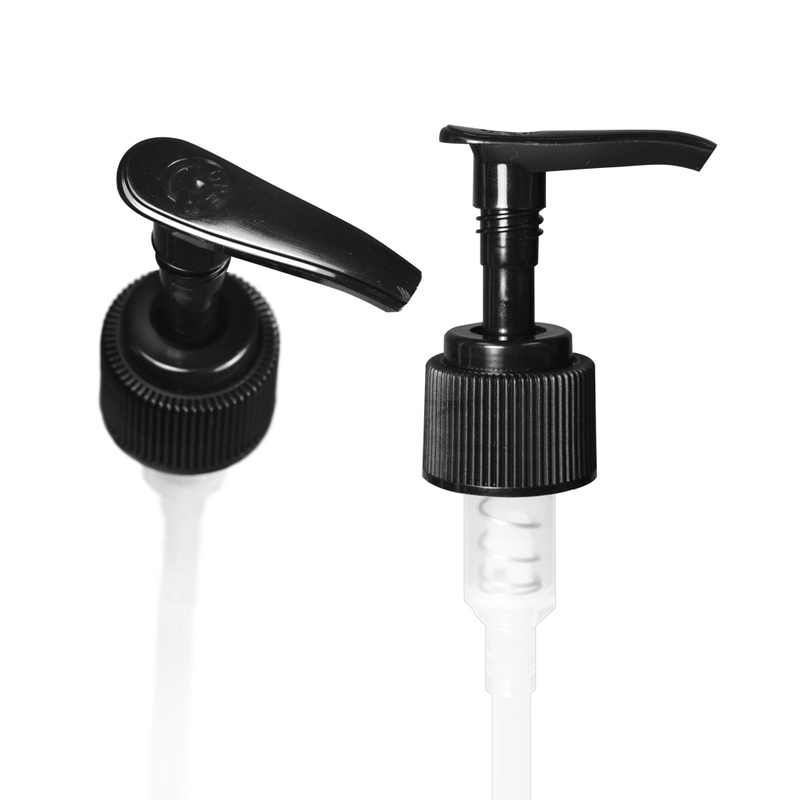 COMMENTS: The saddle pump is great for liquid soaps the black gives the bottle a classy look. 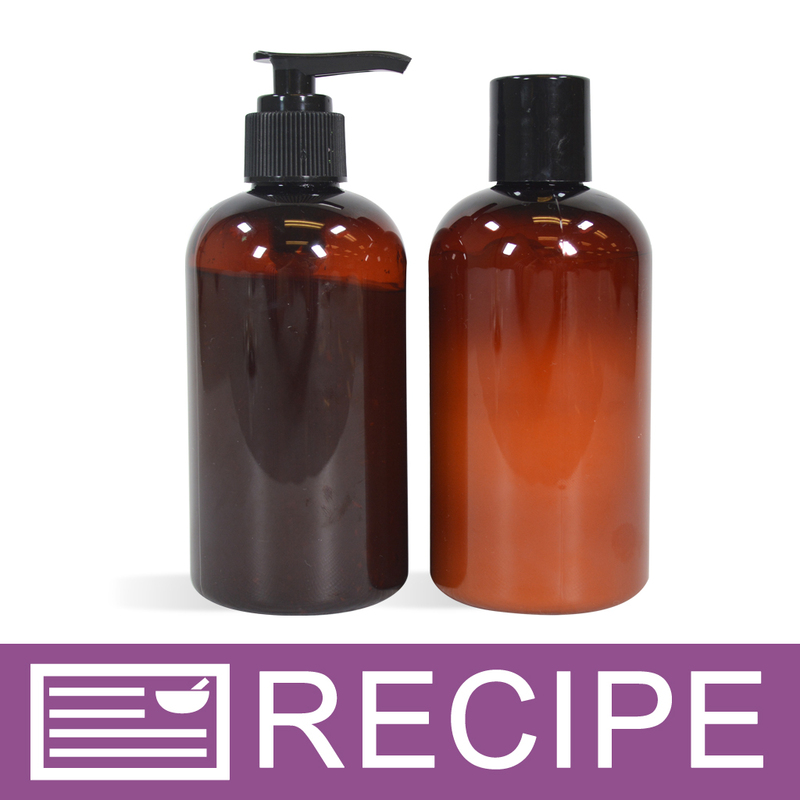 COMMENTS: Good quality that we use for our liquid soaps. COMMENTS: These look great although some clients have had problems getting the products out of the bottom of the bottles. This is common with any pump, You have to really make sure they are trimmed to the correct size. COMMENTS: I used this top for my lotions. So far no complaints and I will be ordering again! COMMENTS: Great quality and price! "Works Like a Charm - Black Ribbed Saddle Pump Top"
COMMENTS: I made a really thick lotion that turned into cream (ooops, too thick). I was worried that it wouldn't work with the pump, but I had no need to despair as this pump works like a champ. COMMENTS: These pumps are very nice! All of my customers tell me that I have high quality bottles and pumps; will order again! COMMENTS: I really like these pump tops. They are consistently good and look nice. They dispense the right amount of product per pump, they are just perfect all around. COMMENTS: These are really great pumps and look so nice with my amber bottles!! These are always my go to selection. COMMENTS: Good product but I had to cut the tubes down to fit my bottles. COMMENTS: Wonderful pumps and great price. COMMENTS: I like these pump tops a lot, but you have to be sure to trim them to fit the 8 oz bullet bottles. Make sure it's short enough that it is not flush with the bottom too. Once trimmed correctly, they are great! COMMENTS: It is an ok cap. Sometimes it can be hard to open. COMMENTS: Love it! Customers love the convenience of a pump dispenser for greater control of the amount of product dispensed!! COMMENTS: After feedback from customers on our hair lotion we switched to the pumps. GREATEST DECISION EVER! These work so much better and allow our customers to get more product out. This was a game changer for us. 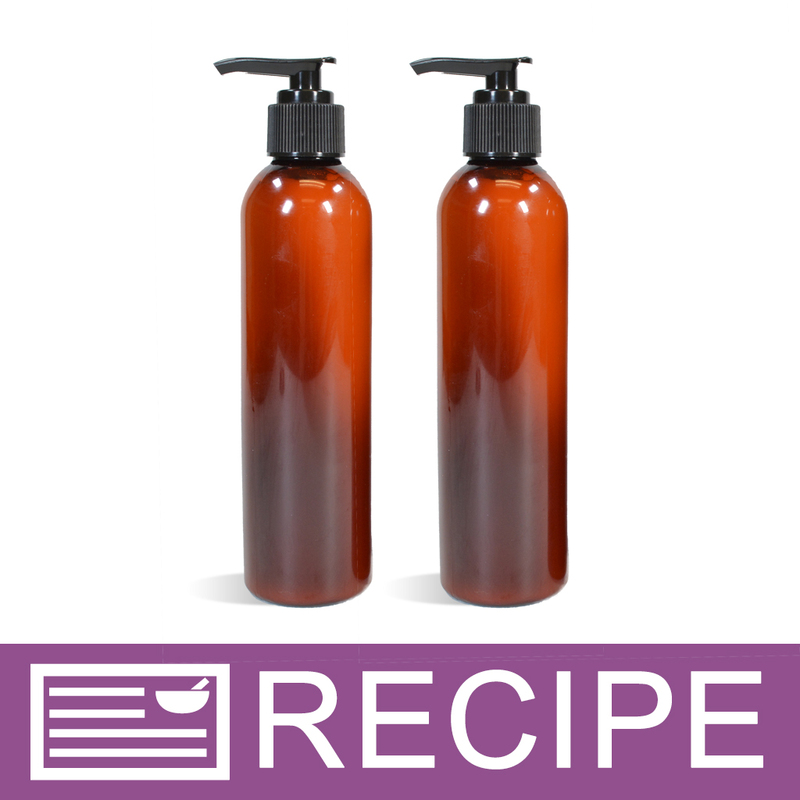 COMMENTS: Great price and works really well with my lotion recipes. COMMENTS: so disappointed that this pump is temperamental - some times it works and sometimes it doesn't. COMMENTS: These little tops are perfect for the bronze amber round bottles!! Just a side note the tubes are very long and are meant to be cut to size to custom fit your bottle!! COMMENTS: I use the pumps with my 8 oz Cosmo and Bullet bottles. COMMENTS: In my opinion these are better than the elite pumps. The tube diameter is larger therefore I am able to use it with thicker lotions and formulas. COMMENTS: Wish there was a little more to them but all in all not bad. COMMENTS: I really love the look of these pumps with the amber bottles, but I have had 5 customer complaints in the last month that they can't get their pump to work. The good news is, once they were brought back to me, I was able to fiddle with them to get them to work so far. I don't know if people just aren't unlocking them correctly, or if something is wrong to begin with. It's just kind of embarrassing for me. Now I have someone out of state that is complaining, so I will have to send her a new pump and pray it works. A lot of customers bought my products for Christmas gifts, and I'm wondering how many of them are having the same problem. It doesn't make me look good.I hope I don't have any more complaints because I really like these. • Make them easier to work for customers. "Sometimes don't work. . ."
COMMENTS: I really want to like these pumps, however they don't always work. I've had several customers tell me their pump doesn't work. It's hard to test them as well because once you hear the lotion coming up it's too late to close it without the lotion coming out the top. COMMENTS: Great to distribute lotions and shampoo. You can cut them to size as well- to fit the bottles you are using. COMMENTS: It is important to know that the pumps will work only on certain bottles. So do your homework and things will go fine. COMMENTS: I purchased these pumps to use with the 8 oz. Boston rounds because my lotion consistency is just a bit too thick for those types of bottles. 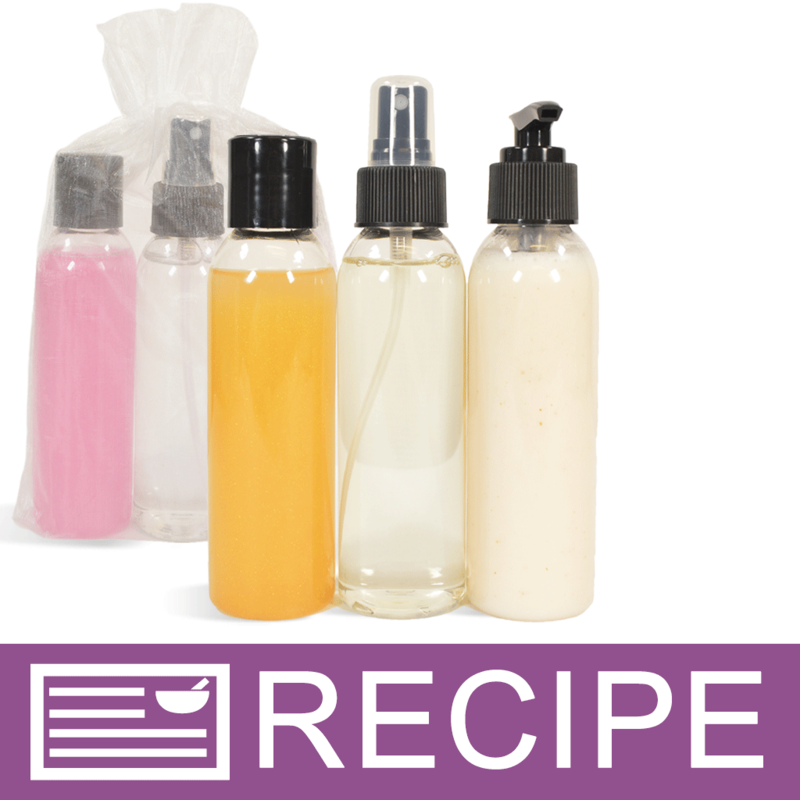 This is a great option for those with thicker products or rigid containers. The pumps work great and I'll definitely be ordering more! Great product!!! 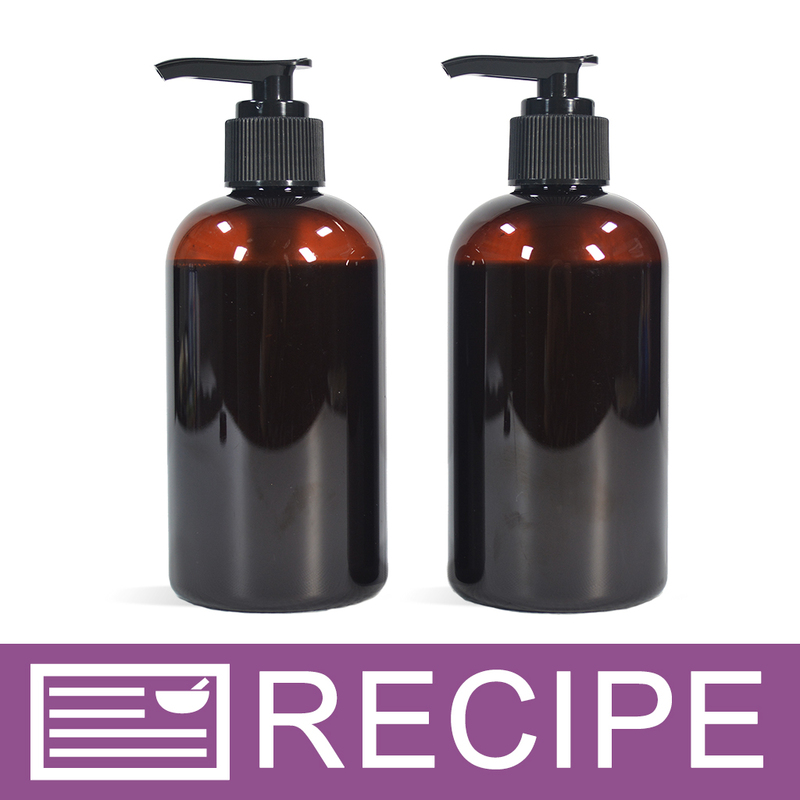 "I like the black sleek look of these"
COMMENTS: They look nice on the natural bottles for liquid soap. COMMENTS: I used these for massage oils and also body parfait in a clear bottle. Looks very nice and easy to pump out. COMMENTS: We give this product away with the purchase of an 8oz lotion. The customers love them. Sturdy, solid. Great product. "Don't shirk from the fact that it's black"
COMMENTS: I have always up to now bought and appreciated the lack of color of the Natural lids. They never competed with the lightly dyed creations within them or the flair of any of my colorful labels. However, after purchasing these because of their price, I was pleasantly delighted to discover that the stark black of these lids set all of my styles and color of label better than a disappearing natural lid. 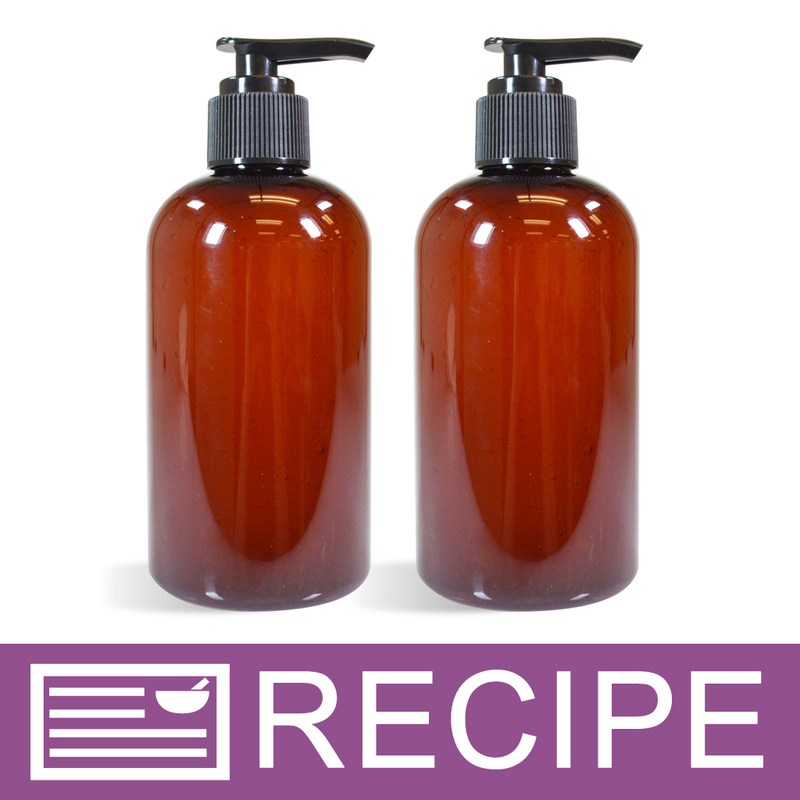 Perfect for the large 16 oz sizes of lotion, hair conditioner, etc. COMMENTS: These are great, it is hard to find pumps that have a long stem, these are perfect for bullet bottles and very easy to trim for shorter bottles. Very universal. "do these pumps come with a cap"
Staff Answer These pumps do not come with a cap. "I bought some 10oz bottles a few months ago when they were being clearanced out. Will these fit those bottles? Thanks." Staff Answer These bottles used the 24/410 cap and these pumps will fit those bottles. "What size shrink bands work on these? I have tried various sizes and none seal over the pump worth a hoot, all look horrid. Any tips on application would be great. " Staff Answer Due to the shape of the pump top, there is not a shrink band that fits well. You might consider shrinking the entire bottle in a shrink bag, that might be the only way to do this. "I purchased some bottles elsewhere with defective pumps. I would like to buy some new pump lids for them. How do I figure what size to buy? Do I measure the inner diameter of the mouth of the bottle, or the outer diameter?" Staff Answer Our 24/410 lids are approximately 1 1/8" wide from outer sides. The 20/410 caps measure just under 1". Bottles also have different threads and have longer necks than others. You might contact the company you purchased the bottles from to see if they can tell you the size of the pumps. "Can I use these with liquid soap that has pumice powder? " Staff Answer These pumps may not work well as this product may be too thick for the dip tube. You would need to test them to be sure. "Seriously I can't for the life of me figure out how to unlock the pump. I've been having to use pliers on the clear base and twisting the top. Please tell me how to unlock them without tools?? thank you"
Staff Answer It sounds like you may be trying to unlock the pumps before they are on a bottle. When they are twisted onto the bottle top you should be able to simply twist them to unlock. However, if you continue to have issues please feel free to call into customer service at 800-359-0944 so they can troubleshoot with you! "Why do these not work for the aluminum bottles? And why do you not carry some that do? Thanks"
Staff Answer We have removed this note from this product. We have tested these pumps and they fit very well with the aluminum bottles. We had a previous supplier who's pumps did not fit snugly on these bottles. That is why the note was added. These are now fine to use with these bottles. "I don't think these will work with the 8 oz boston round bottles because the dip tube is too long. Is there a pump top that will fit those bottles?" Staff Answer The dip tubes are all one length. They need to be trimmed to fit the different bottles we carry. "I'm looking for a pump closure that is NOT a foamer. Do these pumps fit your 8.5 oz table top bottles? " Staff Answer Hi Rhae, This 24/410 pump will not work with the 8.5 oz. table top bottles. It only works with 24/410 bottles. We currently do not carry a non-foaming top for the 8.5 oz. table top bottles. "How does this pump hold up with massage oils? Do they tend to leak out the top? Thank you"
Staff Answer We have only tested this pump top with lotions stored upright. I would suggest that you test one with your product to ensure compatibility. "Can I use this pump on 4 oz Amber Bullet Plastic Bottle?" The 4 oz amber bullet takes a 20/410 so I'm not sure this would fit right. "How many ml does a single, full pump produce with these pumps?" I use these all the time, I'd say they pump out about 3 to 5 ml, depending on how hard you press down. "Will this pump work for thick lotions?" Everyone has their own opinion of 'thick', so I always suggest testing for compatibility prior to buying a large number. Make sure to test at cooler temps too. These work for a reasonably thick lotion, but a flip top tube might be a better bet for some formulas.